Summertime is moving time for a lot of American families, and while moving may be exciting for adults, it can be downright traumatic for the kids. In the midst of preparations, packing, looking for a new house, often parents forget that special care must be taken with their children to ease the transition. 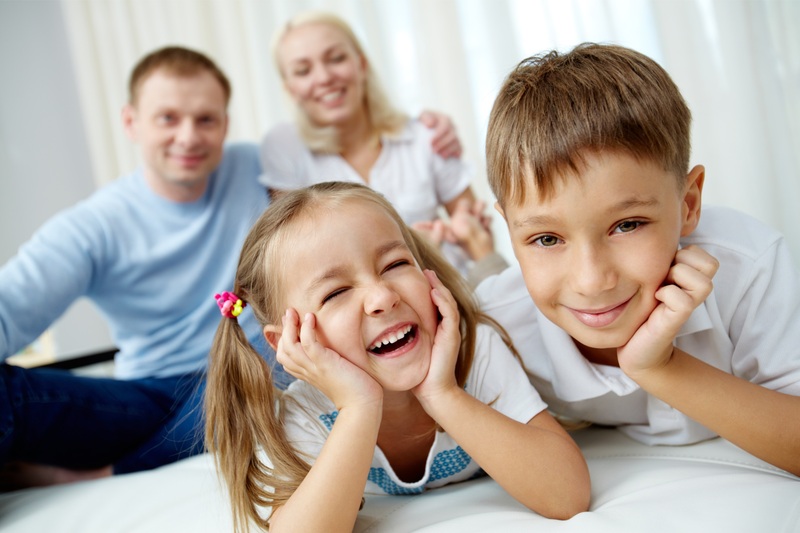 Following are some tips to help make your move with kids as smooth as possible. Encourage your child to take part in the moving process as much as possible. Younger children can help pack their favorite belongings themselves to help them realize that although the family will be in a new home, their stuff will stay with them. Before you leave, let each child say goodbye to the old house in their own way. Provide them with the closure they need so that they can move on.